With so many smartphone offerings, both within and between brands, in the entry-level segment, where does a locally made offering like the Kult Beyond stand with a price tag of Rs 6,999? Not too long ago, Xiaomi announced its smartphone offering for the entry-level segment. 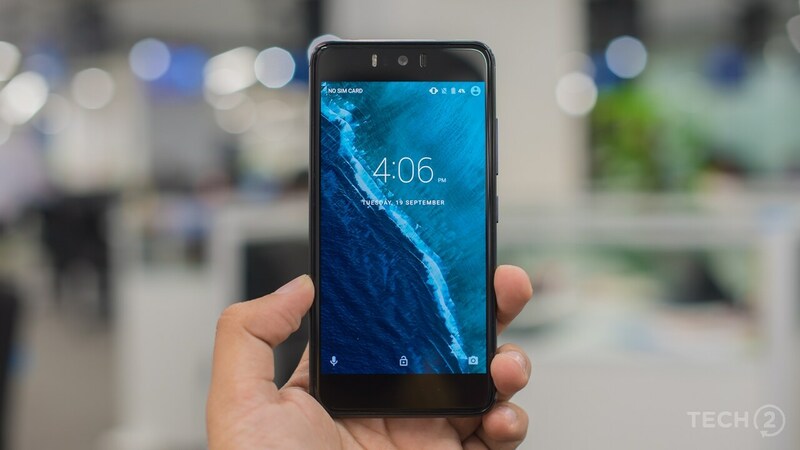 The device was called the Redmi 4A, and it made headlines in the smartphone space, for offering so much given its humble Rs 5,999 price tag. Soon after, Xiaomi followed it up with what still is the entry-level king, the Redmi 4. The Redmi 4 packed in a metal and plastic build, looked polished and was launched at Rs 6,999 for the 2 GB RAM and 16 GB internal storage option. I reviewed the 3 GB RAM and 32 GB internal storage variant and found it to be worthy of its Rs 8,999 price tag back then. 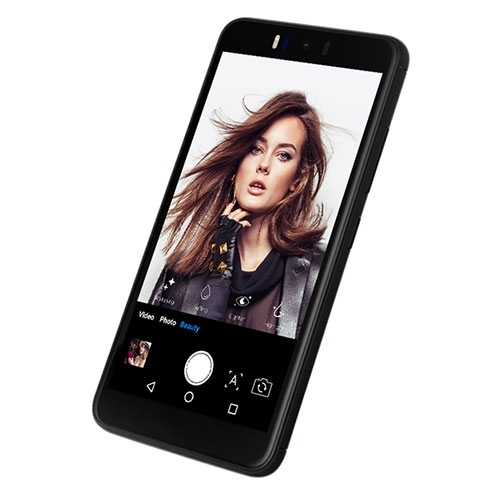 Not too long ago, Xiaomi dropped another bomb on the competition, it announced a Redmi 4A with 3 GB RAM, 32 GB internal storage with a Snapdragon 425 chipset inside, making the plastic-bodied budget buster a more capable offering. The Kult Beyond features a simple and rounded design that uses plastic, metal and glass. 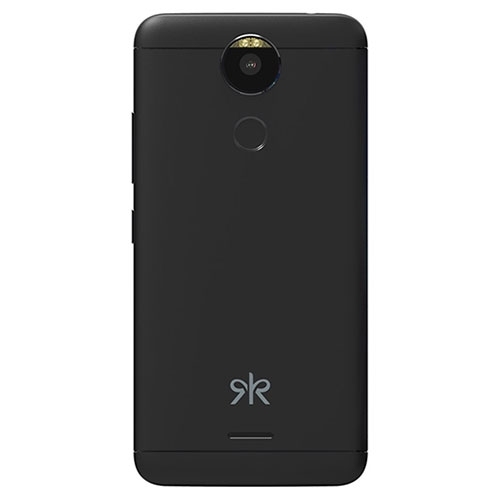 The design could easily be mistaken for a Xiaomi Redmi 4, had it not been for the minor design elements on the front and some rather odd ones on the back. There’s a 2.5D curved glass screen on the front which comes with a polished plastic lipping that protects the screen from drops. Up top on the front, sits a vertically aligned dual LED flash, the centred selfie camera and a receiver speaker, which is oddly placed on the right side, off center. I had no problems with this alignment, apart from the fact that it did look a bit cool. There are no buttons on the front face of the device. On the right side, sits the volume rocker and the power/unlock buttons, which felt a bit stiff even though they had sufficient travel. There’s nothing on the bottom end either, apart from the mic, which is used to place calls. So where are the usual ports? Well, they are at the top end. Yes, at the top end sits the 3.5 mm headphone jack on the left and a microUSB port on the right. Flip the Beyond over, and you will notice a very Moto-esq camera bump with the fingerprint reader placed below it. 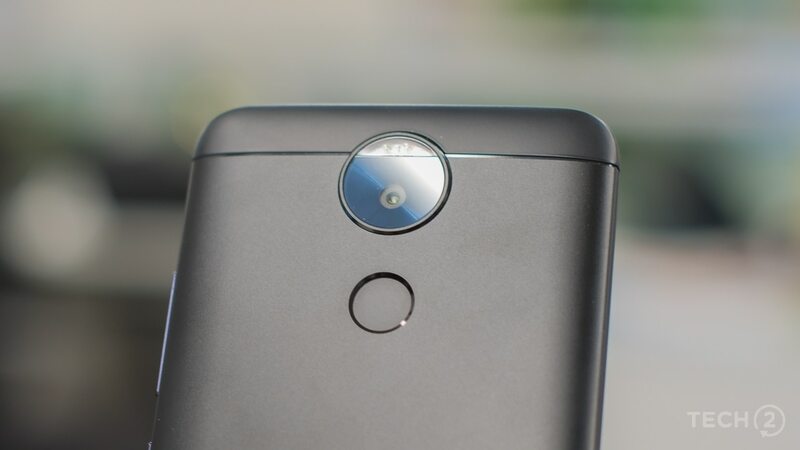 The bump consists of a dual-tone LED flash setup with what appears to be an unusually large camera protrusion for a smartphone that is already unusually thick. The speaker is placed at the bottom end but on the metal black plate, which will create some problems in the Performance section. The plastic caps at the top and the bottom are fitted well and are perfectly colour-matched with the metal back plate. This is because the entire back cover comes off in one piece, which reveals how the metal back has been smartly mounted onto a plastic frame. While the weight is a bit too heavy and the design is a bit chubby, it does make the Beyond easy to hold and grip. There are couple of downsides. The painted metal finish gathers plenty of fingerprints and is very difficult to clean. The same goes for the glass screen on the front, which becomes a smudgy mess rather quickly. Lastly, the mechanism to access the SIM card and microSD card slot seem a bit too confusing. 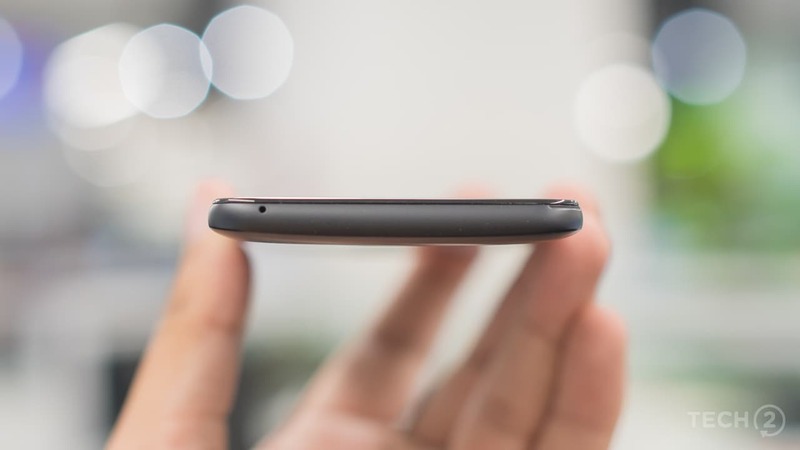 If you have just purchased one, there is a tiny notch on the right side bottom to pry open the removable back of the device. I liked that Kult has offered three individual slots for two SIM cards and a third one for a microSD card, unlike most manufacturers who use the hybrid SIM setup. 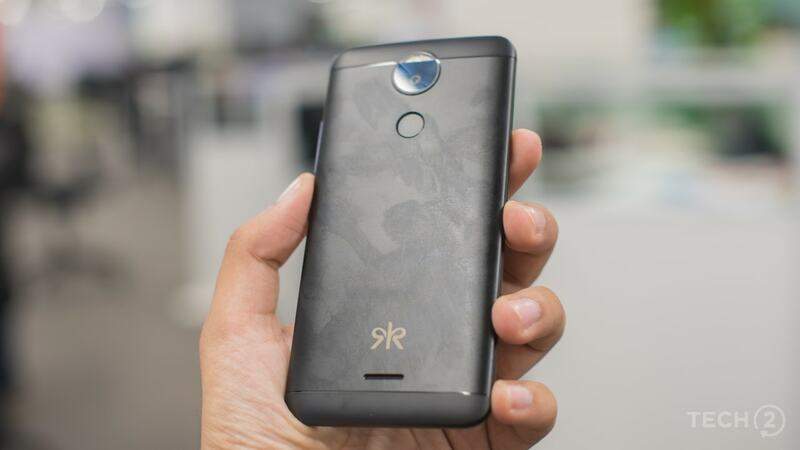 The Kult Beyond is quite the capable smartphone, given its budget price tag at Rs 6,999. 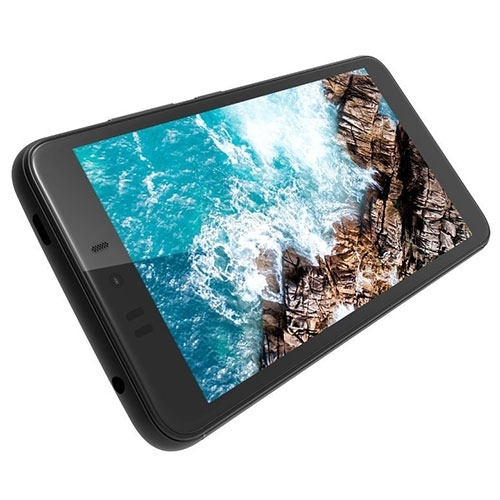 You get a 5.2-inch IPS LCD display, below which sits a 1.25 GHz MediaTek MT 6737 chipset with four cores and a Mali-T720 GPU clocked at 650 MHz. The Beyond packs in 3 GB RAM and 32 GB of internal storage along with support for a paltry 32 GB of expandable external storage. 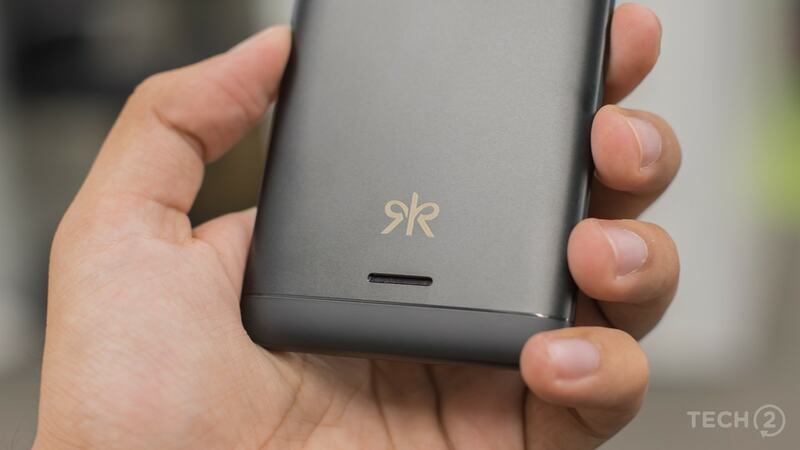 Kult could have done better by offering at least 64 GB or 128 GB of expandable storage via the microSD card slot. 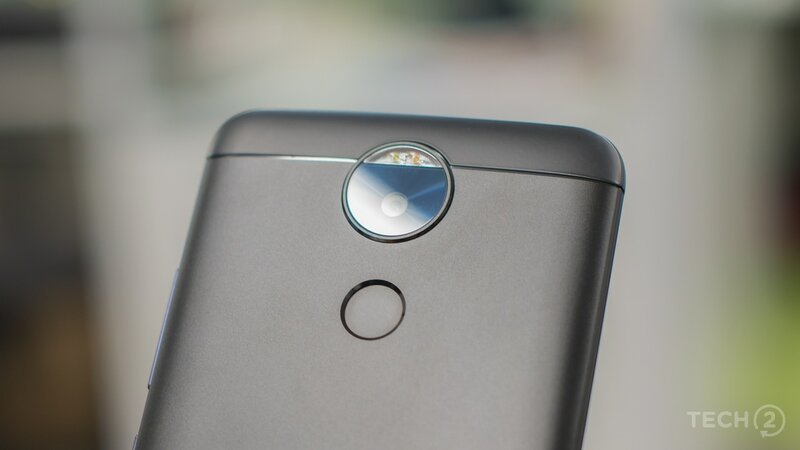 When it comes to cameras, things do look good on paper as the smartphone offers a 13 MP camera with a dual LED flash on the back and a similar setup on the front, something that is impressive given its low price. Coming to connectivity options, the Kult Beyond offers nothing beyond the expected Wi-Fi 802.11 b/g/n (with mobile hotspot), Bluetooth 4.0, GPS, FM radio, a 3.5 mm headphone jack and a microUSB connector that is located at the top side of the device. All of the above is powered by a 3,000 mAh battery and the handset runs an almost stock version of Android Nougat 7.0. Packing in a 5.2-inch IPS display with a 720 x 1280 pixel array, the Kult Beyond delivered a good enough pixel density of 282 PPI. Even at the smallest text and display scaling settings, text and icons appeared sharp and one can barely tell that this is an HD display. Colour saturation was strictly ok with the display appearing a bit dull. Viewing angles were not good and viewing the display from any angle apart from front, centre, showcased a strong yellow or blue tinge (depending on the angle). The "IPS branding" really did not help either as the colours too kept switching at every possible angle apart from front and centre. Then, there were other problems. While the display was bright enough indoors, it was not exactly bright enough to deal with direct sunlight. It left me hunting for shade on a sunny afternoon or covering my screen to read some fine text. 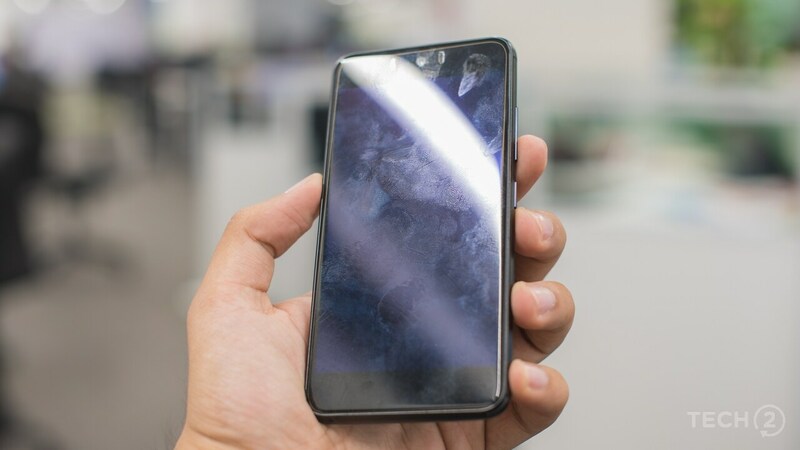 Add to this the lack of an oleophobic coating and you will also have a smudgy fingerprint-laden mess to clean up before attempting to read anything in direct sunlight. The Kult Beyond runs Android 7.0 Nougat with little customisation. This keeps the software running smoothly, provided there are no other CPU intensive tasks running in the background. There are hints of lag from time to time, but this is usually when there’s applications getting downloaded, installed or updated in the background. While the rest of the software did look a bit dated, the presence of Google Assistant did impress me. In day to day usage, I did not come across any major bugs or problems. 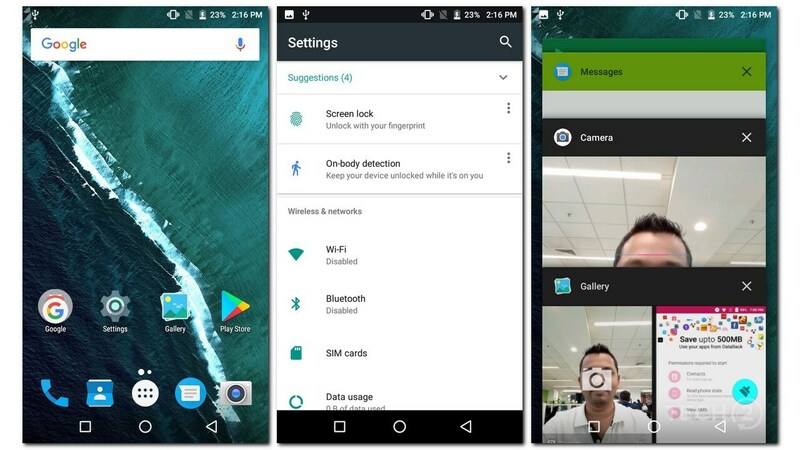 However, with so little customisations, I hope that company upgrades the Beyond’s software to next version of Android, which is Android Oreo. Being an entry-level device, I did not expect it to be a gaming machine, considering its humble hardware and the Beyond did not disappoint. The hardware can play 3D games, it’s just that they will run on the lowest settings possible thanks to the CPU and GPU limitations. 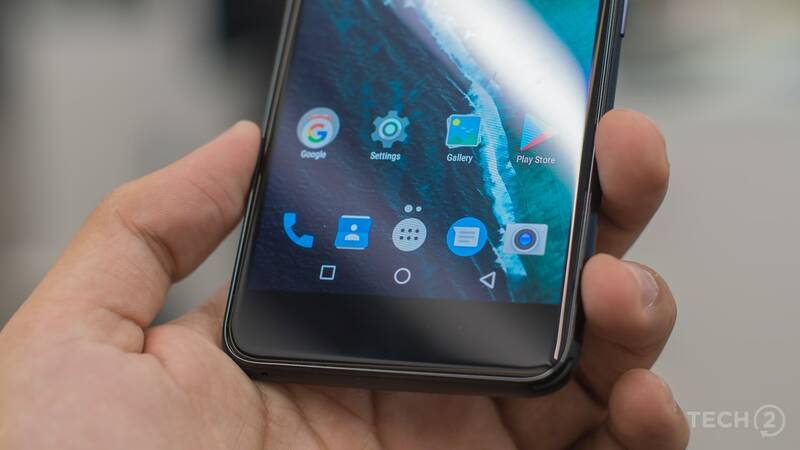 This is a device that’s meant to just deliver the smartphone basics and on that front, the light software performs perfectly fine, provided you don’t stress it. Heat too was not much of a concern as the CPU is clocked at bit too low to do any damage. Voice calls were clear and music quality when plugged-in using third-party headphones was strictly ok. Indeed, there is not much you can ask for given the smartphone’s price tag. What I did expect to be top notch was the speaker but it was a big disappointment. The speaker was not loud enough even to watch YouTube videos at arm’s length. A reason for this apart from the already low volume was the placement of the speaker at the bottom centre, of the metal back cover. It’s easy to cover it, and all you have to do is place it on a table and you will barely hear it, because the sound gets muffled. The speaker also sounded a bit tinny when the volume was maxed out. Being an entry-level device, I did expect the speaker to be loud (if not clear) and so the Beyond is a bit of disappointment on that front. The images clicked using the Kult Beyond are decent at best. Starting with the images shot in daylight, they all showcase some purple fringing and most of the images showcase a pink tinge. Zoom into these photos and you will not see any details whatsoever. The only photos where I managed to get some decent textures was with The images clicked using the Kult Beyond are decent at best. Starting with the images shot in daylight, they all showcase some purple fringing and most of the images showcase a pink tinge. Zoom into these photos and you will not see any details whatsoever. The only photos where I managed to get some decent textures was with closeups. Highlights were blown out, but the HDR mode saved the day despite producing images with some minor ghosting effects. Part of the reason for this is the speed of the camera operation which is also in part down to the slow chipset. The camera is quick to start up, but is a bit slow when it comes to capturing images. Switch on the HDR mode, and you will have to wait for a second or more, until the image is processed and you can see a thumbnail getting generated in the bottom right corner of the viewfinder. Autofocus is slow. In bright daylight speeds are decent, but in twilight or evening settings, the camera will keep hunting or take a few seconds to lock focus. 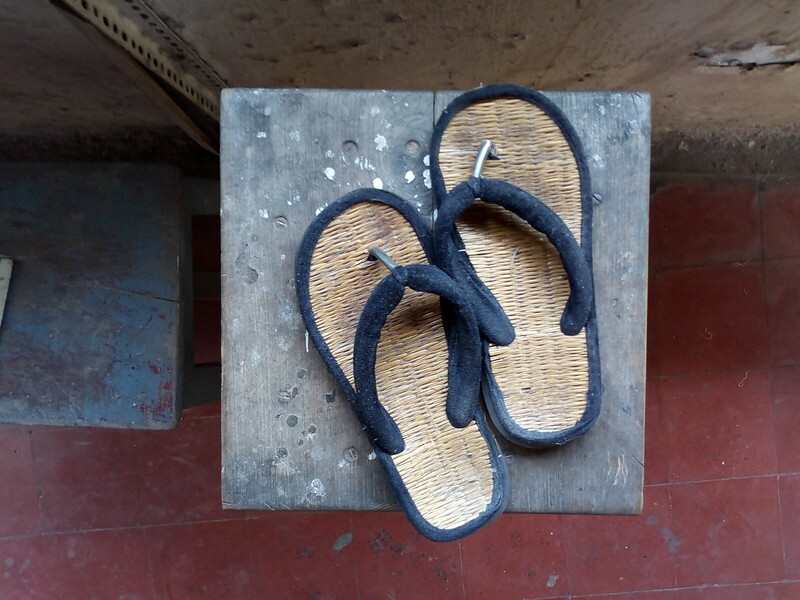 I bravely attempted to shoot some photos in low light, but the images were as expected, with non-existent textures, blurred and unfocused images that could be deemed unusable even for Instagram. The selfie shooter takes great-looking photos (both standard and HDR modes) provided you subjects can stay still. Video recording is decent and passable at 720p @30 fps. Need to change the video settings? Well, you have to select Video Quality in the camera settings, which will pick the predefined resolution depending on the quality selected (low, medium, high and fine). 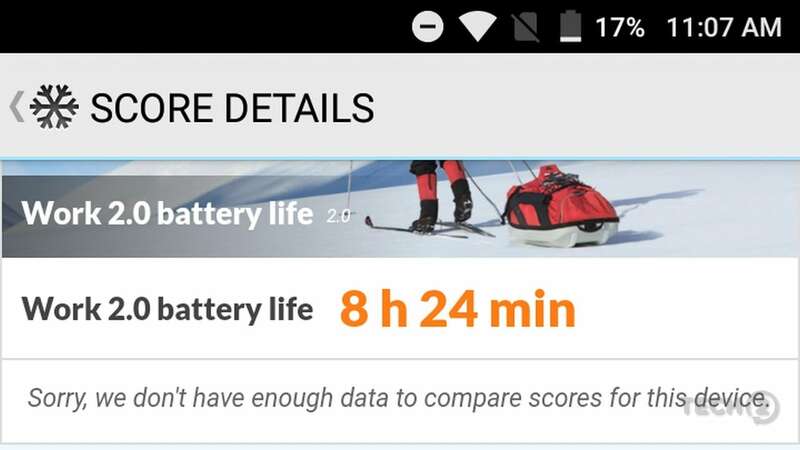 As with every entry-level smartphone in the market, the priority is always battery life. But even with a 3,000 mAh battery and a low-powered chipset the smartphone did not perform well enough. Part of the reason is hardware. You have a chipset manufactured using the 28nm manufacturing process which despite its lower clock speed will still not be able to deliver better battery life. The phone lasted about a single work day in day to day use but never more than this and always needed to be plugged in by the end of the working day if you happened to play some games on the phone like I do. With feature phone users in mind, the battery life could have been better. In our standard PC Mark 2.0 battery life test, we managed to get 8 hours 24 mins which means that the Kult loses against the Xiaomi Redmi 4 and against the Redmi 4A. 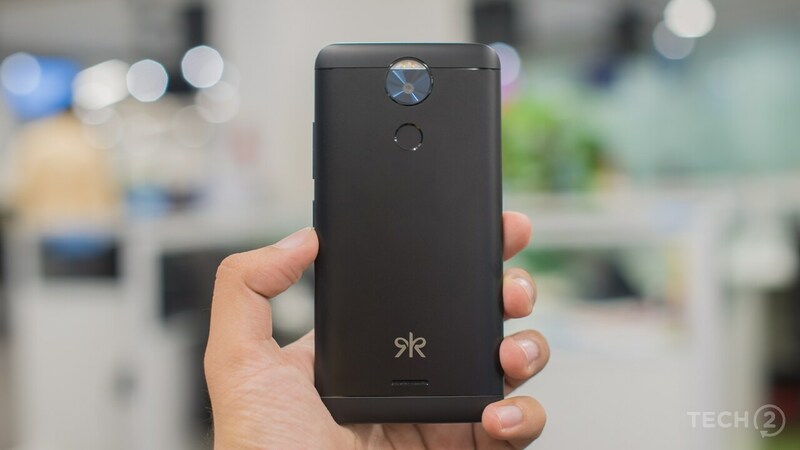 The Kult Beyond is really a decent smartphone, but the choices made by the manufacturer in terms of the chipset, and battery have hit it hard when it comes to battery life, an area where a lot of smartphones users in this segment are particularly interested in. This is because entry-level users technically are feature phone owners who are looking to upgrade for the first time to a smartphone and will expect the battery life to be great by default. 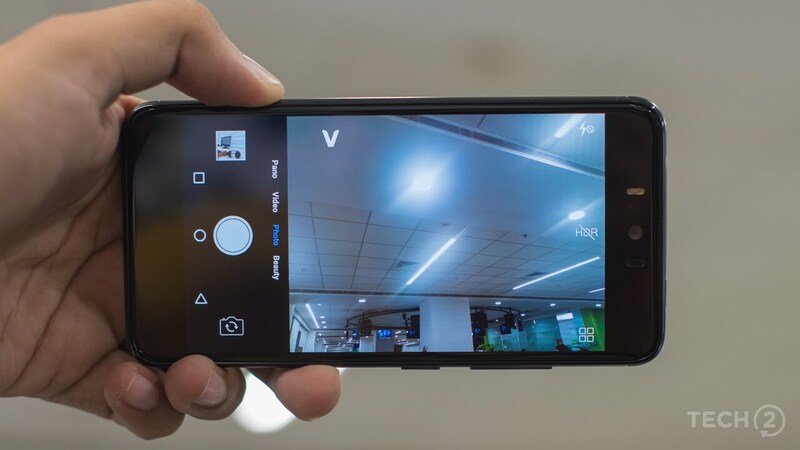 Apart from the battery, the camera is really not up to the mark, blame this on the software processing or the hardware, but the bottom line is that there is plenty of room for improvement. 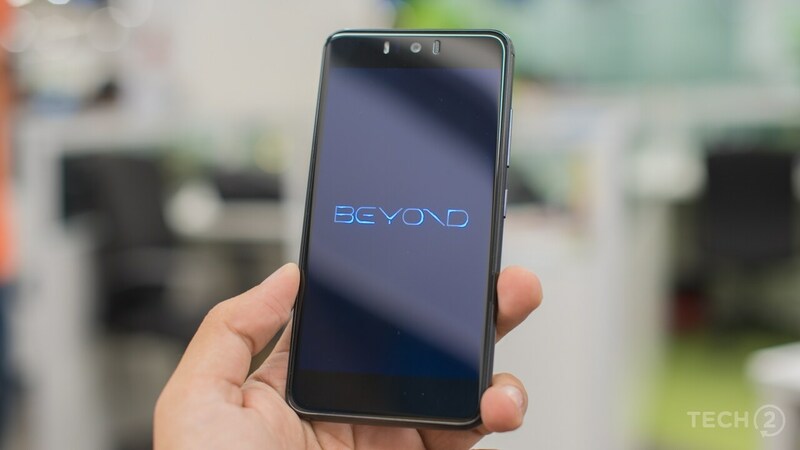 Oddly, with such hardware choices, not much can be improved, but the Kult Beyond stands on its own given that it offers 3 GB RAM, almost stock Android software, and sturdy construction. Go for it if you just cannot stand Xiaomi MIUI. 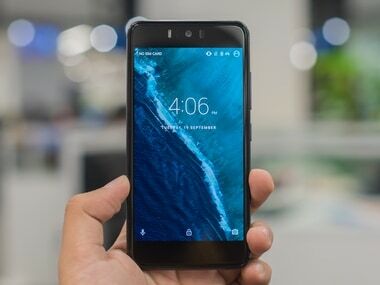 Else a Xiaomi Redmi 4 or a Redmi 4A is a much better alternative. 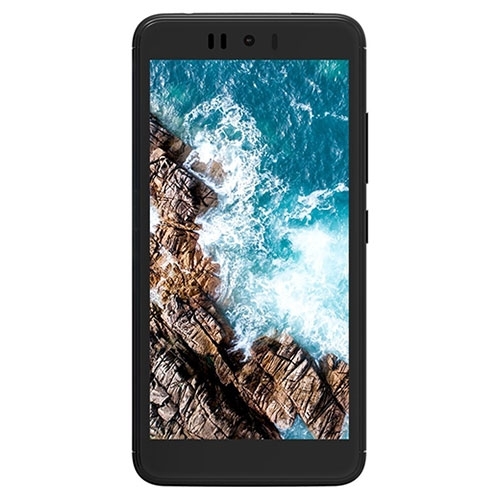 The Kult Beyond (32GB) features a 5.2-inch ID IPS display with a resolution of 1280 x 720 pixels and is powered by a 1.25GHz quad core processor and has 3GB of RAM. 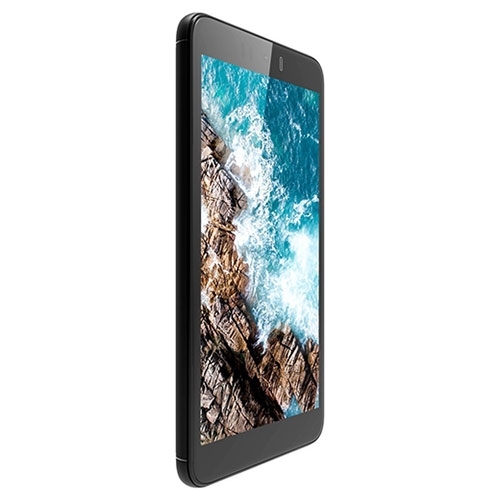 It comes with 32GB of inbuilt storage, expandable upto 32GB and has a 13.0-megapixel rear camera and 13.0-megapixel front camera. It comes with Android 7.0 Nougat OS and support a 3000mAh battery capacity with 3G & 4G.